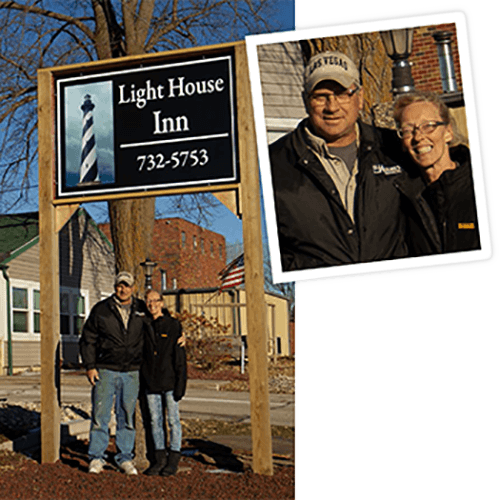 Lighthouse Inn is dedicated to giving each of our guests an enjoyable stay, no matter how long you book a room for. Our rooms are always clean and tidy, updated and comfortably furnished, with everything you need to enjoy your time with us. Enjoy free Wi-Fi, non smoking accommodations, a modern kitchenette, two outdoor grills one gas & one grill and much more. We’re not far from several area destinations! All rooms are extremely clean, non-smoking and updated.  We also offer access to a new kitchenette, free Wi-Fi and laundry services. Whether you’re with us for a day or a week, Lighthouse Inn will make sure you feel totally accommodated and comfortable. Book your stay today and we’ll show you what comfort is! We welcome guests of all types! We’re a well-known motel for hunters and fishermen, and we even provide spaces to clean and defeather fowl or de-scale and filet fish. For contractors and traveling workers, our motel has everything you need for long-term stays—including rooms with fridges and microwaves. For families on vacation or visiting the local waterpark, our accommodations are top-rated! Unlike generic motels in Storm Lake, IA, we have themed rooms that add a fun ambiance to your stay. We’re also a central, convenient inn for local weddings and aren’t far from some of the best venues. More Than a Motel; We’re Your Home Away From Home! There are so many reasons to visit storm lake! From the great fishing, to the local attractions, to parents and students visiting BVU, this area is a welcoming place to spend your time enjoying life. And, while you’re here, we encourage you to book your room at Lighthouse Inn. We’re a cozy lake view motel room in Storm Lake, IA, dedicated to ensuring every guest has a relaxing, enjoyable stay. Book your stay today—we promise you’ll get so much more than a room! While we’re certain you’ll have a wonderful time with us, we encourage you to get up and out of your motel room! Go on a walking tour of Storm Lake, check out nearby attractions, take in the area’s culture and scenery, and make the most of your time here. We’re happy to make recommendations and can point you in the direction of time well spent. We’re an independently-owned and -operated inn, bringing you nothing short of the best Midwestern hospitality! Our rates are affordable and our service is unbeatable. We welcome sportsmen from around the area. We have areas where duck and pheasant hunters can clean their fowl, as well as a place for fishermen to clean their catch. Our inn has 24 rooms for you to choose from, including several themed rooms we’re well-known for. Come stay a night in the Red White Blue or BVU rooms! We offer rooms at both daily and weekly rates—great for hunting trips, family overnights and contractors working in the area. Located two miles from Buena Vista University and walking distance from Sunrise Pointe Golf Course & Awaysis Park.